Srinagar,30 March : Stating that bad roads have further damaged Kashmir’s economy and normal life of multiple fronts, the Kashmir Economic Alliance Chairman Muhammad Yasin Khan said the road connectivity has been dragged back to primitive times. In a statement Khan who also heads the (KTMF) Kashmir Traders and Manufacturers Federation said from hampering normal life to affecting business, the bad roads have added to the reasons of miseries of the people. “There is not a single road, which is fit for human use as potholes and other ditches have made travel miserable and patients being ferried for treatment are the worst victims of this mess,” Khan said. He said the business activities are badly affected as the roads along market places are so much in a bad shape that customers avoid visiting even the City center of Lal Chowk , Residency Road than to talk of markets elsewhere in the Valley. “Bad roads further the traffic mess and thus customers avoid visiting markets because it takes hours to cover distance of minutes,” he said. “Moreover given the ongoing construction of various projects including flyovers and overhead bridges, there are even no proper reflectors that could guide the drivers and thus the roads have become more accident prone,” he said. Apart from other trouble, the wear and tear of vehicles has unduly gone up as the suspensions get damaged and also the tyres which burdens the pockets of common man. He said given the start of new tourist season the government should take up road repairs on priority. Khan appealed Governor SP Malik to personally look into the matter. The KEA Media Head Farhan Kitab said patch work alone won’t help as the roads in Srinagar in particular are in terribly bad condition. “Even if you look at the roads in Regal Chowk they give a look of some disaster having taken place,” Kitab said.  QNS 24x7 is an initiative from budding Working Journalists from J&K, India. It was launched in 2012 with sole intention to depict ground realities about Kashmir Valley.